Does your office feel empty lately? Are you feeling like a lot of customers are coming into your building, but you’re not achieving the results you want? Do you want to adjust the atmosphere that your employees work so hard in? If any of these situations are the case, maybe it’s time to upgrade to professional interior signage. 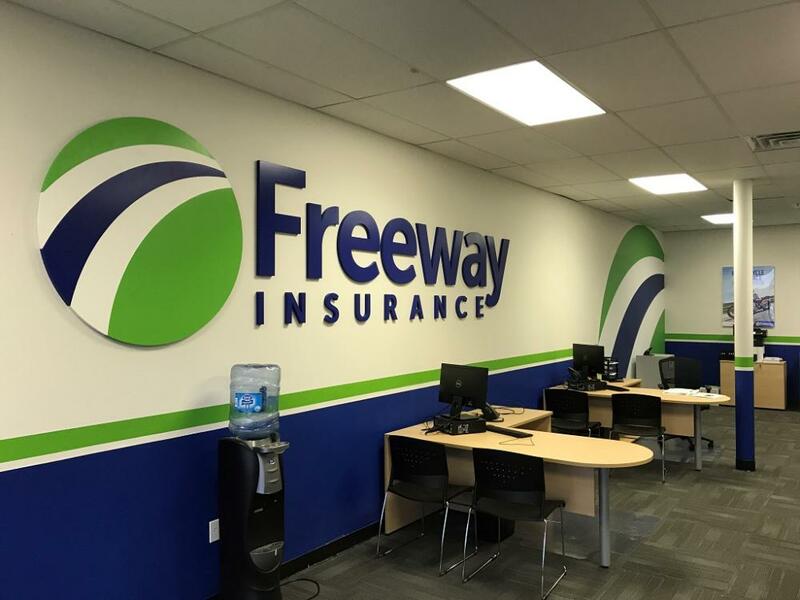 SpeedPro Imaging Richardson achieves excellence in completing commercial interior signage, and we’ll customize specifically for your business and brand. 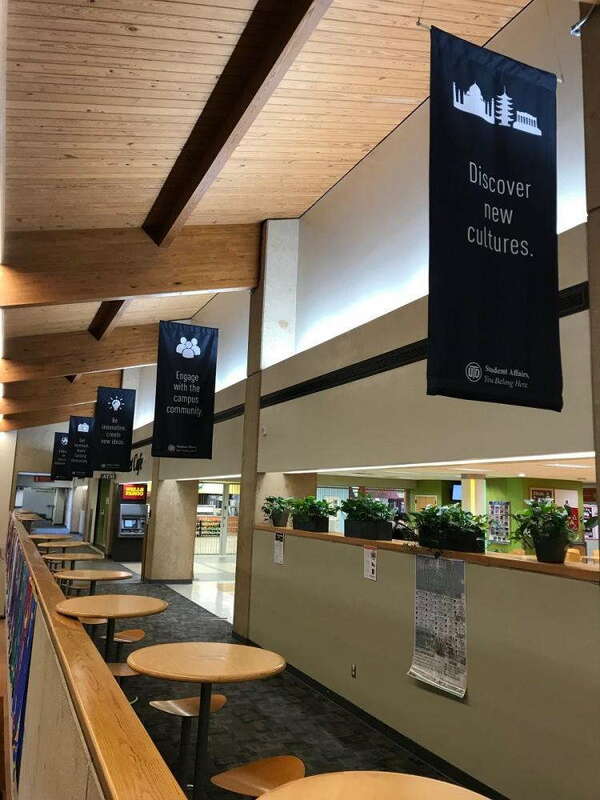 We can reinvent the way customers see your business as well as the behavior your employees exhibit every day with our bold, vibrant custom indoor signage. Our studio serves business and organizations located primarily in the Dallas, Richardson, Plano, Allen and McKinney areas of North Texas. Contact us today to get started with the reinvention of your custom indoor signage! Create the environment that your employees are proud to work in and your customers love to do business at. 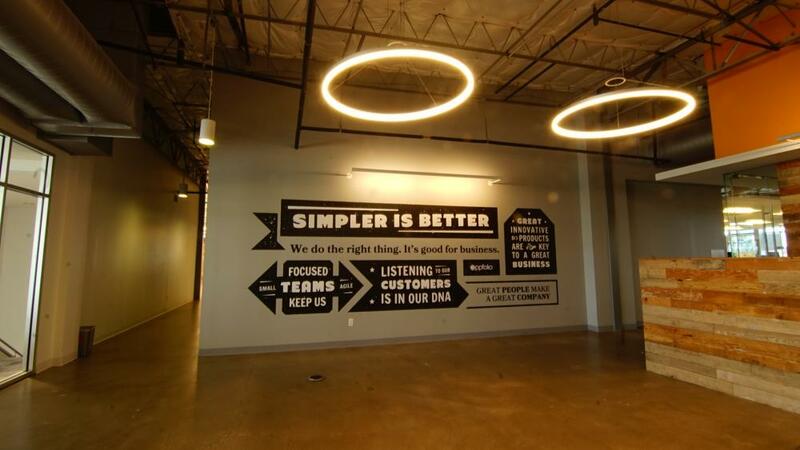 Turn blank walls or glass partitions into opportunities for motivation and branding. 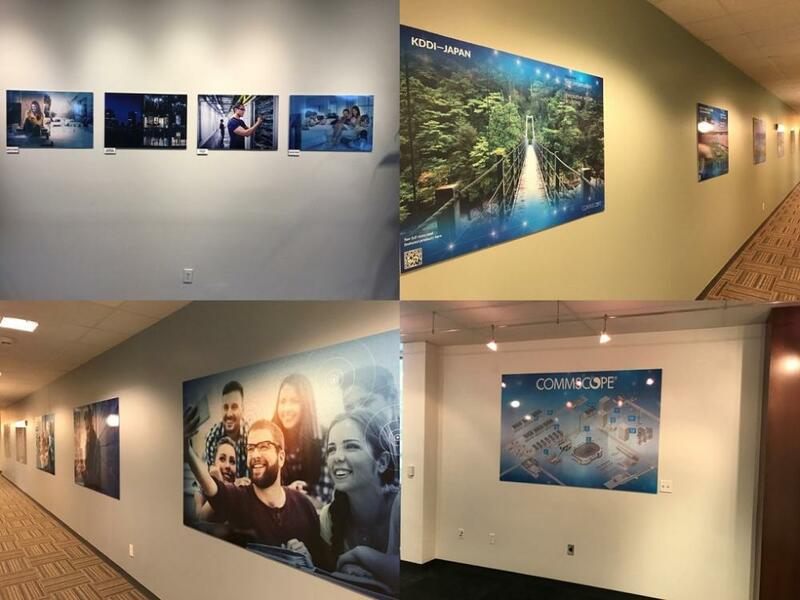 Whatever your purpose, SpeedPro Imaging Richardson is here to offer bold looks, crisp colors and professional installation. Our studio works to provide options for all of your specific needs. We produce graphics intended for permanent, multi-year use, as well as products that are perfect for one-time-only events. Once we sit down for our one-on-one consultation, we’ll be able to propose an environmental graphics solution for your business that meets your objectives and budget. The next time your office needs an update to your indoor signage, contact us! We’ll work with you directly through the entire design process, making sure we’re appropriately branding your business in every way. Call us today to set up an appointment!